You won’t believe the selection. At Cellar Rat, we have a serious passion for the grape! Featuring more than 1000 wines from a massive number of regions, we guarantee to have something you will love. And as always, nothing gets sold unless we like it ourselves. 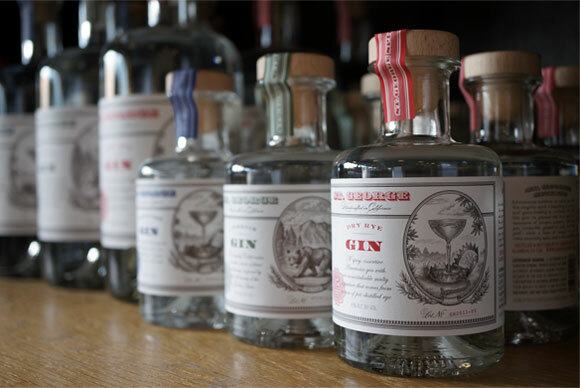 Over the past several years, the Spirits category has seen a huge surge in “craft distillers.” We are proud to offer over 300 different spirits ranging from the hard-to-find to everyday favorites. Beer lovers rejoice! We have loads of beer, and if we don’t sell it, it’s probably not worth drinking. Really though, we have a very wide range – with over 200 different kinds. 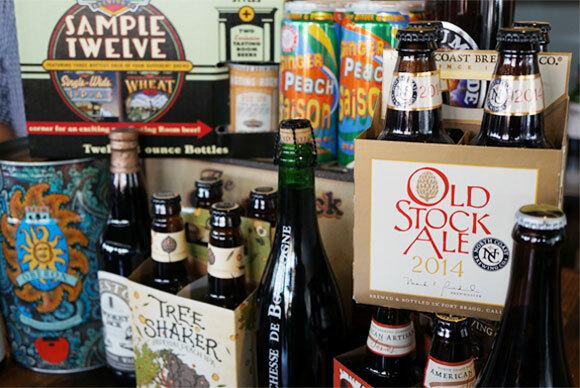 We have you covered from the everyday tailgate to the upscale craft brew for special occasions. 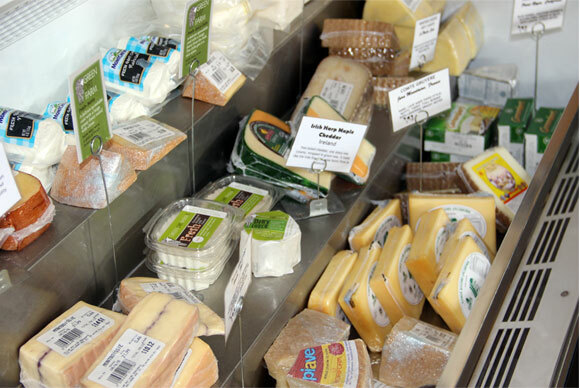 We carry a wide selection of artisan cheeses, gourmet cured meats, pate, olive oils and chocolates – so make sure to grab a (few) little somethings as you stock up. The hunt for unique is over! We have a wide range of fun, interesting and handy gifts perfect for any situation. Copper mugs for Moscow Mules? Check. Books of all kinds? Check. Unique party gifts? Check. Our in-house buyers are really great at keeping our shelves full of wonderful items. Swing by, have a glass of wine and peruse. we also offer these incredible packages! Our “Famous $100 Case” features 12 hand selected, high-quality wines chosen to provide both exceptional quality and value. 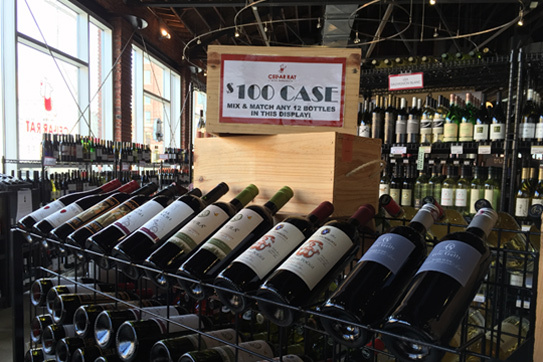 Each wine included in the Case typically retails for between $10-$15 dollars, and sometimes even more - the savings are obvious! Stop by and sample each wine, then build your case based upon the ones you loved. Cases may be purchased anytime, but we suggest attending one of our Case Tasting events to ensure your case is built exactly to your liking. Don’t miss out on a great opportunity to snag a bag of pure wine goodness - because once they’re gone, they’re gone! Our Wine Orphan Bags are a mixture of incredible wines that are difficult to obtain more of. 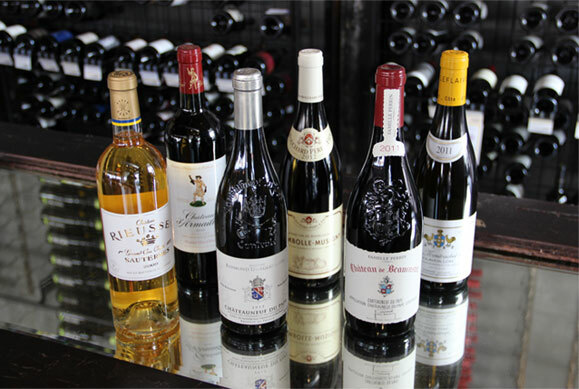 In addition to these sought after wines, we also include bottles left over from our Famous $100 Cases! 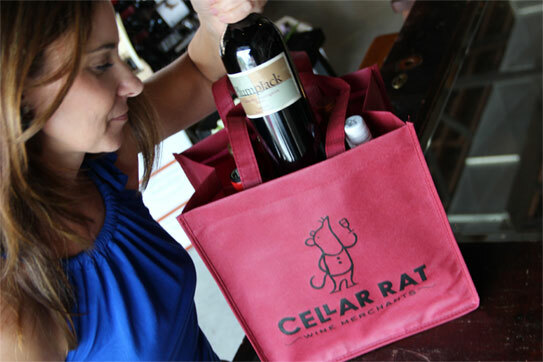 When you buy an Orphan Bag, you walk out of our store with 6 fantastic bottles of wine + our bonus to you - an official Cellar Rat reusable wine bag! Pick them up in the store anytime! Sampling wine is the best way for you to expand your knowledge. Let our wine buyers and experienced staff do all of the hard work for you. 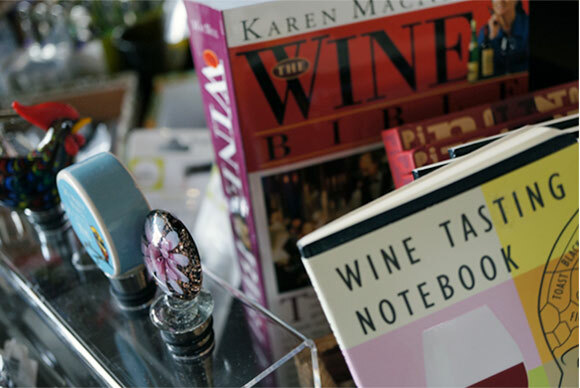 We will also provide valuable educational information on the wines, the regions and the "can't miss" food pairing ideas to further enhance your exploration.